Nothing freshens up a tired looking kitchen, bedroom, office or restroom like ceiling painting. 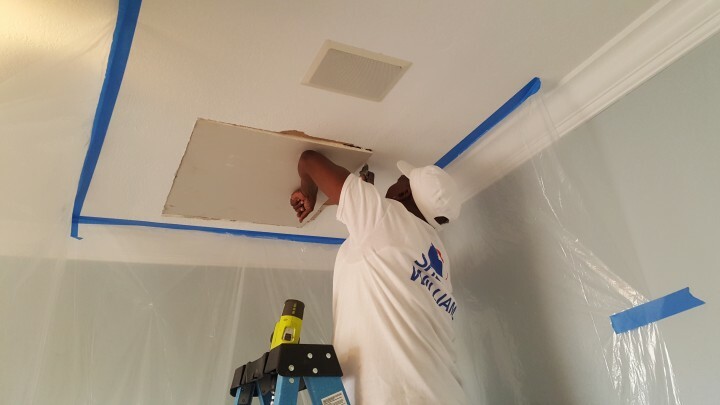 Watson's Painting & Waterproofing Company has been a leading provider of Ceiling Painting services for many years. Our expert ceiling painters can make your home or office ceilings look new again, and at a fair price.